The Roots, Slum Village, Artifacts, Phat Kat, A Tribe Called Quest and more. James Dewitt Yancey, better known as Jay Dee or J Dilla, passed away seven years ago. He worked together with artists like A Tribe Called Quest, Common, De La Soul, Busta Rhymes and was a member of Slum Village. 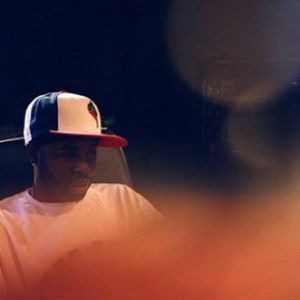 Dilla also has a few groundbreaking albums on his name and collaborated with Madlib to produce &apos;Champion Sounds&apos;. Most say that Dilla&apos;s life revolved around love and music. He&apos;s still a big influence for a lot of producers. For us and them we say: thank you Jay Dee. Today is his birthday, and for that occasion we&apos;ve put together a mix.